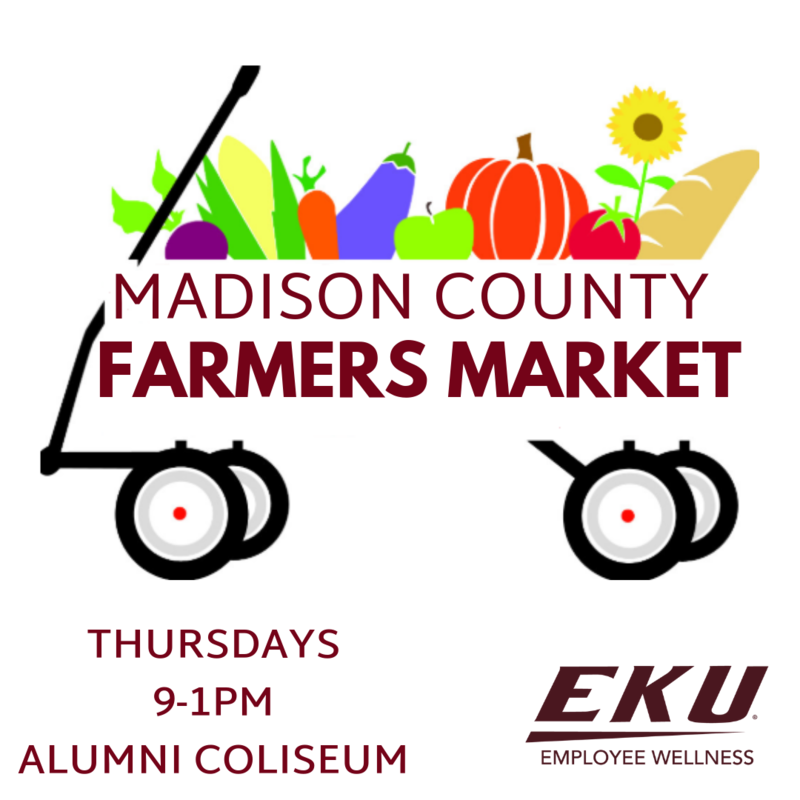 With almost 40 vendors, we have organically grown into one of the largest mid-week markets in Kentucky. Want a text alert about what the farmers have brought to market? We go FB live at 10 every Thursday morning! Follow us and see who is at the market and what they brought. We will text a cash reminder on Wednesday and veggies on hand Thursday. The students have started a new IG. Follow us and give us some #HealthyEKU love! What's Cooking at the Market? We are trying our best to keep all our recipes from sampling updated and easily accessible on our wellness website.